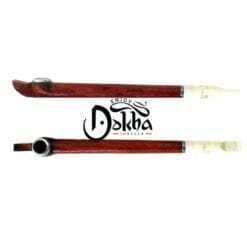 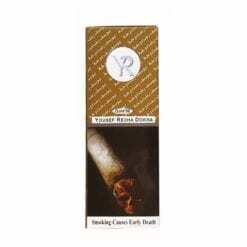 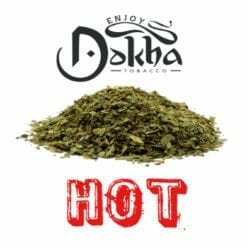 250ML Bottle CLS Dokha probably the best all around Dokha! 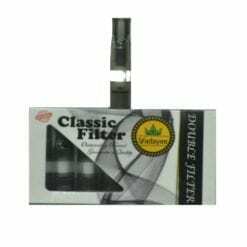 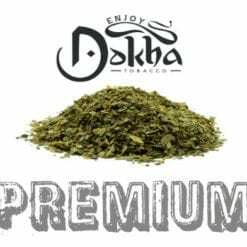 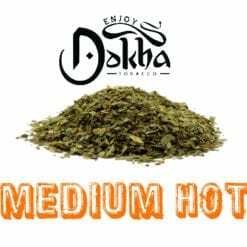 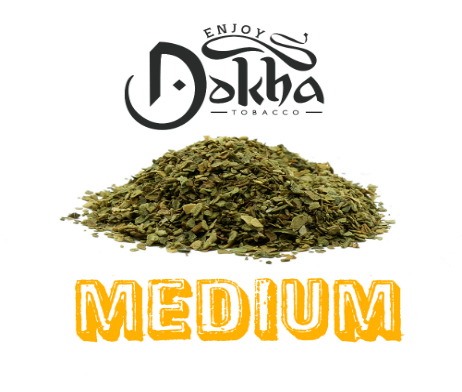 250ML Bottle CLS Dokha will give you an extremely great flavour, warm inhale and exhale, and a very nice and sustained buzz. Recommended for the everyday Dokha smoker.